Fashion Week Show, Empire State Building Featuring the next McQueen, Jazmyn Edmonds with "NBD Collections"
New York, Jan 18, 2013 (Global Fashion Wire) - NYC Fashion Runway (www.nycfashionrunway.com), who bring you emerging & classic fashion designers which showcase in NYC with publicity, buyers & press, is thrilled to announce its next fashion show for Fashion Week, 1 Feb at the Empire State Building. This event is in association with Dining Engagement Group (www.degproduction.com) specializing in the production of celebrity events. Heralded as 'The Next McQueen', Jazmyn Edmonds with her label "NBD Collections" or "Natural Born Dollface Collections", is a force to be reckoned with. Not only is she a business major specializing in Entrepreneurship at the Metropolitan College of New York and taking evening classes at the private conservatory, The Juilliard School, she is also a hip-hop artist and a rising star designer. She had been told her style is Coco Chanel meets Lady Gaga. "I love mixing elegance with exotic and sexiness", Edmonds says as she creates jaw dropping designs, all a flutter with feathers, lace and leather. Edmonds' own weapons of choice are her own imagination and the humble pencil, which she wields with the utmost precision. Location: Empire State Building, ground floor, Empire Room (29 West 33rd Street, entrance between 5th Ave & 6th Ave). Special acts: Burlesque dancer - The Alchemist Martina, live Broadway singer Laura Lee Summerhill, Pop singer Dani Arranka and break-dancing hip hop duo TEAM 2.0 with MC David Nelson Taylor. Buyers and press, Ford, Next & City Model And Talent models, VIP's and fashion professionals will be in attendance. Makeup by celebrity makeup artist J Guerra and team, as featured in New York, Milan & Paris Fashion Weeks. Head hairstylist: Rosa Russo, NYC's most sought-after guru in hairstyles. HUGE giveaways will be raffled off - plus get your photo on the red carpet by our award-winning photographer, Alex Borghi. When it came to fashion, standing out was first nature to Edmonds. She was very comfortable with mixing different patterns and colors, she was never afraid to take a risk. Edmonds received inspiration by nail art - Bella Gema Nails is a huge influence of hers. Her collection is inspired by love, beauty, art and bohemia at its finest. NBD Collections use Swarovski crystals, studs, gems and buckets of glitter to create garments that are literally out of this world. "Everything is over the top and absolutely fabulous and at an affordable cost!" Edmonds says. "A lot of the time Haute Couture really can't be worn because it's over the top, however my line teaches my clients that you can be over the top while balancing it out with a laid back look" Her line will "leave the world in shock". Now she's just weeks away from hosting her first launch party for her clothing line and she couldn't be more thrilled. 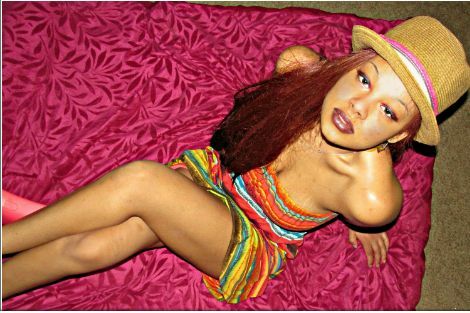 "Jazmyn Edmonds is unparalleled in the fashion world with her amazing creations. We are very fortunate to showcase her launch collection this February in Fashion Week" says Davina Reichman Schuck, Managing Director & founder of NYC Fashion Runway. 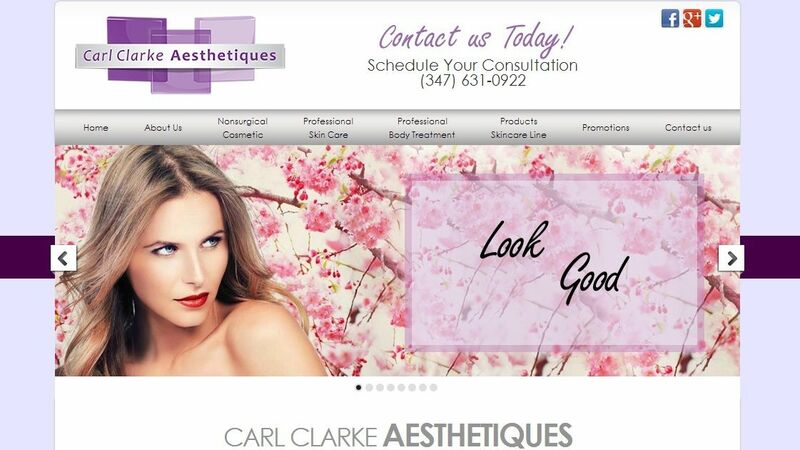 Carl Clarke Aesthetiques, our beauty partner, will be giving away $1000's of dollars worth in cosmetics treatments www.defineyourlook.com. "Offering the best in cosmetic medical care & procedures, massage therapy and esthetic facial skincare services." Entry: 21+ with valid ID | Doors open 6:30pm. First show at 8pm sharp.